An American singer, actress, model Cassie Ventura forayed into the showbiz as a model when she was 14. She also has been featured in magazines including GQ. Cassie has additionally wandered into acting; she made her film debut in Step Up 2: The Streets. An American singer Casandra Elizabeth Ventura was born on 26th August 1986. She was born in New London, Connecticut. Regarding her education, she went to Williams School for her schooling and for her higher studies she went to Connecticut College Campus. Then in 2004, she completed her high school. 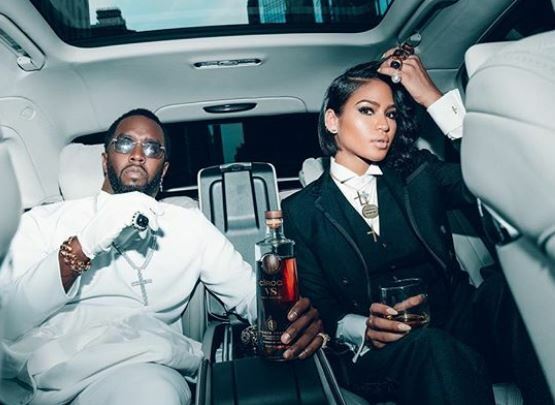 Just after one day of his ex Kim Porter’s death, Diddy was seen opening his relationship with his ex-beau Cassie Ventura, who recently split in September. Cassie connected with Sean by sending him a text message checking up on him and expressing her sympathies. He was pleassantly surprised to hear from her and very touched by her thoughtful text. After dating 11 years Diddy and Ventura called of their on-off relationship in October 2018. Moreover, after 11 years the two were seen as the Los Angeles Country Coroner called for an investigation into her death. While Diddy was in a relationship with Kim Porter, he maintained a happy family life with his three children 11-year-old twin daughters, D’Lila Star and Jessie James and 20 years old Christian. 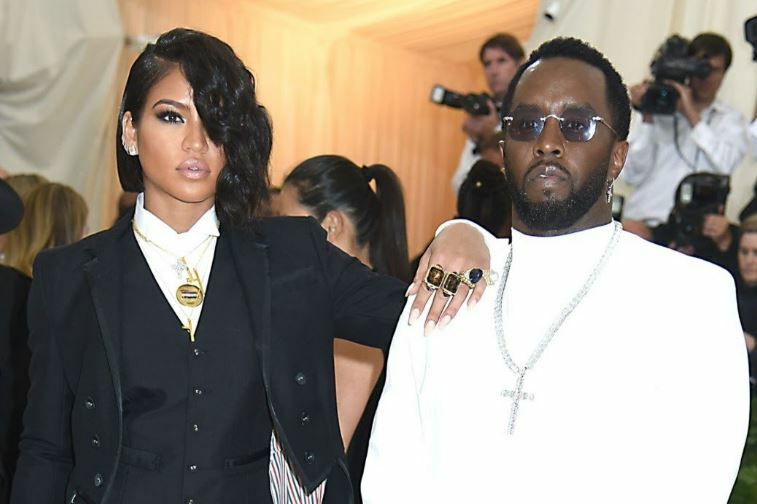 Cassie is no longer beau of Diddy Combs, as she has recently shared her mystery boyfriend via her Instagram account. The R&B singer shared a picture of her mom along with her new boyfriend. Moreover, she also shared a picture of kissing her new boyfriend. Well, before she entered the world of the box office, she was seen by the record producer Ryan Leslie. He spotted her in different clubs and parties during late 2002. Then he helped her in recording many demo tapes. Then back in 2005, Leslie signed Cassie as the first artist of his music-media company. She emerged among the fastest rising R&B acts of that year. After that on 25 April 2006, she gave her debut single, ‘Me & U’ which was written produced by Leslie. Then Ventura released her self-titled debut album, ‘Cassie’ by Leslie’s ‘NextSelection,’ ‘Atlantic Records,’ and ‘Diddy’s Bad Boy Records’ on 8th August 2006. Likewise, she also released singles like ‘Radio’ (2011), ‘Balcony’ (2012), and ‘Love a Loser’ (2017). Besides that, she has also portrait a role of Eva in the Bille Woodruff-directed romantic comedy film. Ventura also was seen as Melea Martin in yet another Woodruff film ‘Honey 3: Dare to Dance.’ Additionally, she has modeled for Victoria’s Secret, Seventeen Magazine, Target, Walmart and Abercrombie among others. Regarding her financial status, she might have earned a suitable amount throughout her career as an actress, singer, and model. As of 2018, Cassie’s net worth is estimated at $4 million. Talking about her family life, she was born to a Filipino father and an African-American mother. Her mother name is Stacey Hobson. However, her father name is still behind the curtain. As a sibling, she has a brother name Rob Ventura. Regarding her body measurement, she stands tall at the decent height of 5 feet 7 inches, i.e., 1.70m. She has her hair colored with black and has a black colored eye. She weighs about 55 kilos.